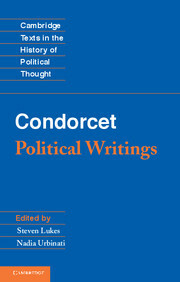 Cambridge Texts in the History of Political Thought is firmly established as the major student series of texts in political theory. 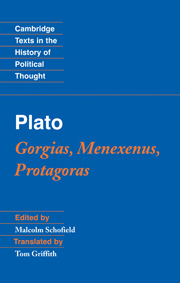 It aims to make available all the most important texts in the history of political thought, from ancient Greece to the twentieth century, from throughout the world and from every political tradition. 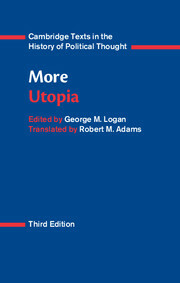 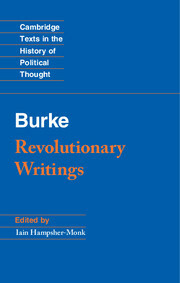 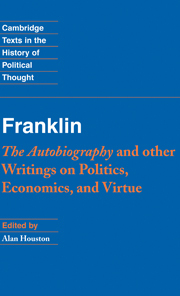 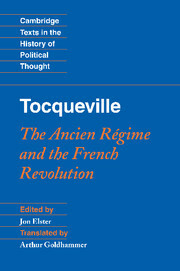 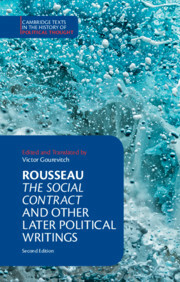 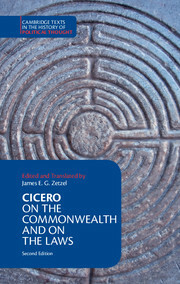 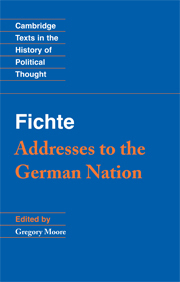 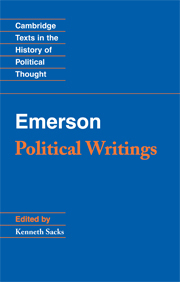 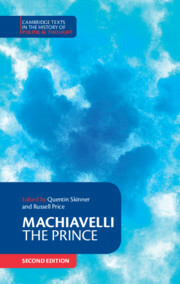 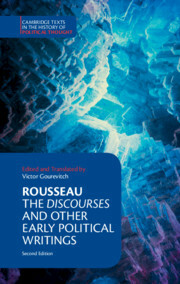 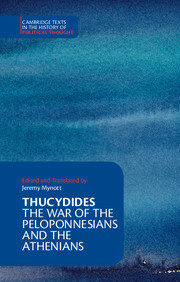 All the familiar classic texts are included, but the series seeks at the same time to enlarge the conventional canon through a global scope and by incorporating an extensive range of less well-known works, many of them never before available in a modern English edition, and to present the history of political thought in a comparative, international context. 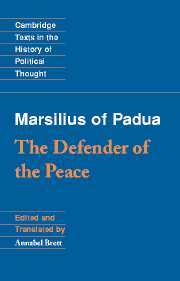 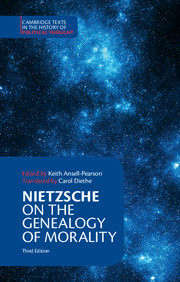 Where possible, the texts are published in complete and unabridged form, and translations are specially commissioned for the series. 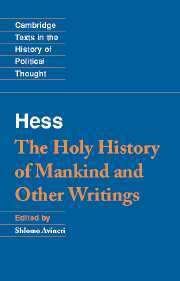 However, where appropriate, especially for non-western texts, abridged or tightly focused and thematic collections are offered instead. 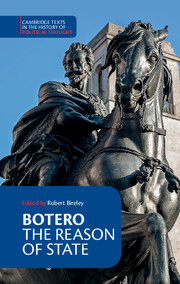 Each volume contains a critical introduction together with chronologies, biographical sketches, a guide to further reading and any necessary glossaries and textual apparatus. 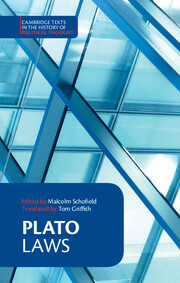 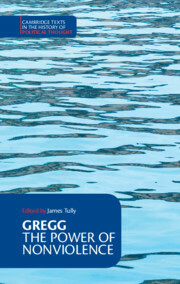 Overall, the series aims to provide the reader with an outline of the entire evolution of international political thought. 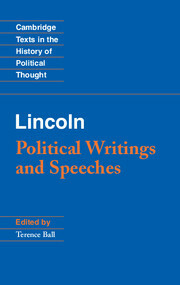 Receive email alerts on new books, offers and news in Cambridge Texts in the History of Political Thought.